Shalidor's Migrant Portals adds a new dungeon to the Labyrinth which becomes available to explore once you've completed Shalidor's Maze. Inside is a small chamber with a new boss battle and a reward of a collection of portal stones allowing for instantaneous travel across large distances. Experience new enemies and battles then claim your reward! 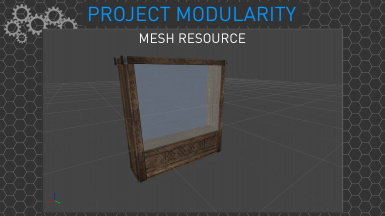 This resource contains some custom assets such as meshes and textures for you to use in your own mods, as well as a collection of scripts written by myself with tooltips for easy use. 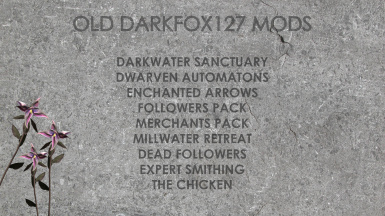 The aim of the project is to make some aspects of modding simple and to provide the amazing community with more assets to use in their mods. 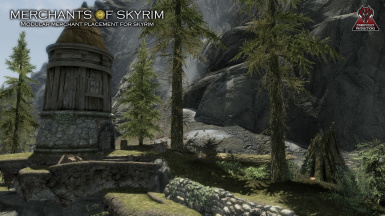 Mörskom is a large player home with one purpose in mind; to provide a unique home in Skyrim that you the player must build. 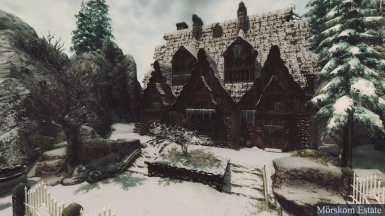 You will have a bare old house up in Dawnstar which you purchase and rennovate. The home includes support for your family and has more than enough storage for you hoarders out there. 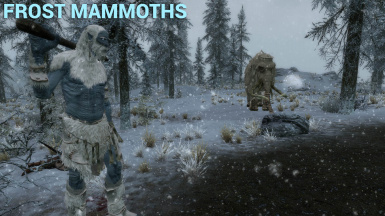 Merchants of Skyrim is a mod which aims to add more merchants into Skyrim. Unlike other mods though, you will find that this one is very modular in design, meaning that you choose which stores you have and where. 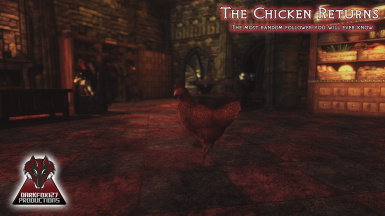 The Chicken is an animal companion who performs random actions which you will find amusing. This is a fun mod to celebrate Christmas and to just have a good laugh with. 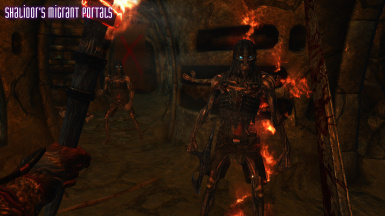 The best way to know what this mod is all about is to download it and give it a go. 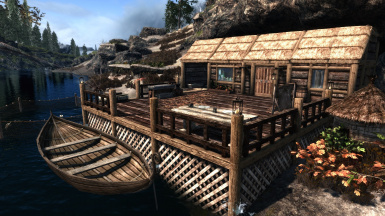 Riverside Shack is a unique and fully customisable player home. You have to start by re-building the old structure after defeating the Sabre Cat which has taken up residence. The shack is part of the vanilla game, but it really didn't have much of a purpose. Along with the customisation choices, the mod also includes some great features. 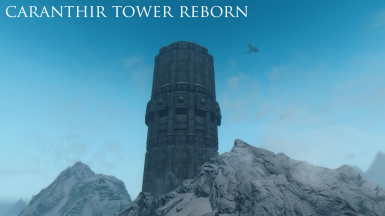 Caranthir Tower is a mod inspired by the official plug-in for The Elder Scrolls Oblivion called Frostcrag Spire. 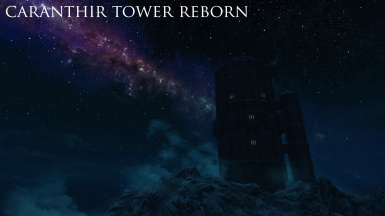 The plug-in added a wizards tower just outside of the city called Bruma which the player had inherited from a long lost relative. 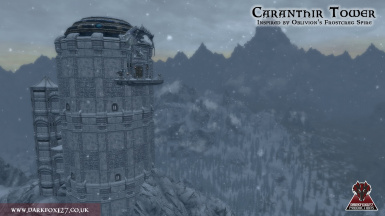 Caranthir Tower contains many unique features and is much more than just a player home.